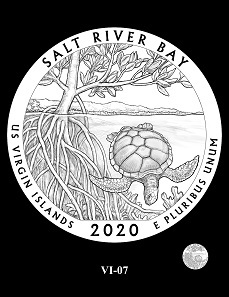 November 8, 2018 – Designs depicting national parks and sites of American Samoa, Connecticut, U.S. Virgin Islands, Vermont, Kansas, and Alabama have been reviewed by the Citizens Coinage Advisory Committee (CCAC) and the Commission of Fine Arts (CFA). 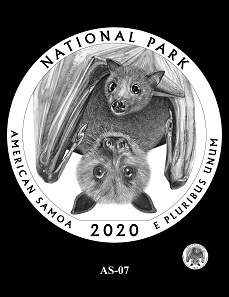 63 design candidates for the 2020-2021 America the Beautiful Quarters series had previously been released by the United States Mint. 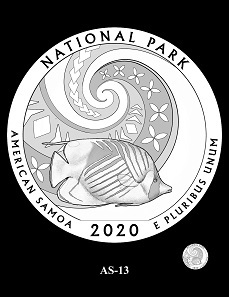 The CCAC and CFA recommendations for the design depicting the National Park of American Samoa. 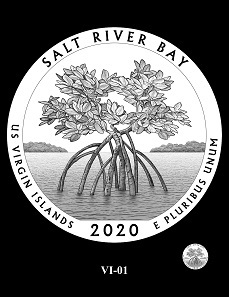 The CCAC and CFA recommendations for the design depicting the Salt River Bay National Historical Park and Ecological Preserve. 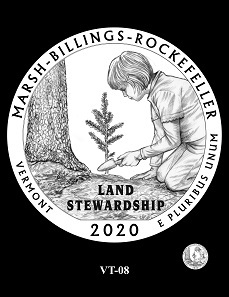 The CCAC and CFA recommendations for the design depicting the Marsh-Billings-Rockefeller National Historical Park. CFA: “The Commission members recommended alternative #8, the first choice of the site liaison, due to its compelling image of a child planting a tree. 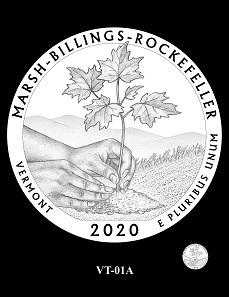 They suggested adding a background line in the composition to depict the silhouette of the site’s hilly topography, a feature of some of the other alternatives. 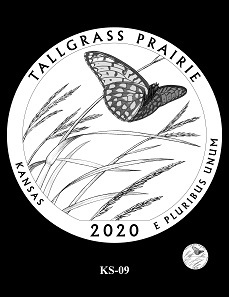 The CCAC and CFA recommendations for the design depicting the Tallgrass Prairie National Preserve. The CFA provisional recommendations for the design depicting the Weir Farm National Historic Site. 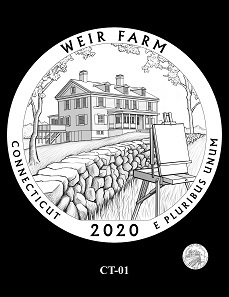 CFA: “Acknowledging the Mint’s intention to submit revised designs for this coin, the Commission members offered several suggestions for refining the alternatives. They commented that the landscape and outdoor painting are essential themes that should be conveyed in the design. While encouraging the compositions that depict a painting on an easel in an outdoor setting, they recommended that the design convey J. Alden Weir’s Impressionist style in contrast to the landscape beyond. They commented that the low stone wall seen in alternative #1 is a distinctive feature of the Connecticut landscape that could be included in new alternatives if authentically depicted. They agreed that alternative #4 would be improved by removing the small shed at the lower left, possibly placing an easel in this part of the composition. 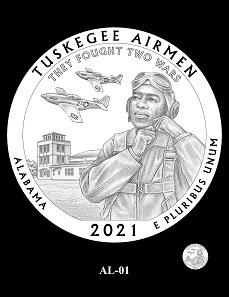 The CCAC and CFA recommendation for the design depicting the Tuskegee Airmen National Historic Site. 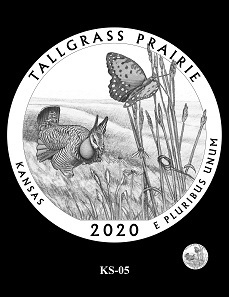 More information on the America the Beautiful Quarters series is available on the U.S. Mint website. The full transcript of the CCAC review and recommendation is available online. The CFA recommendation can also be obtained from its website. Whitman Publishing released a collectors’ handbook offering beautiful photographs and stories about each site represented in this series. The U.S. mint also provides games parents and teachers can play with their kids to help them learn about the history of national parks and sites in the United States.